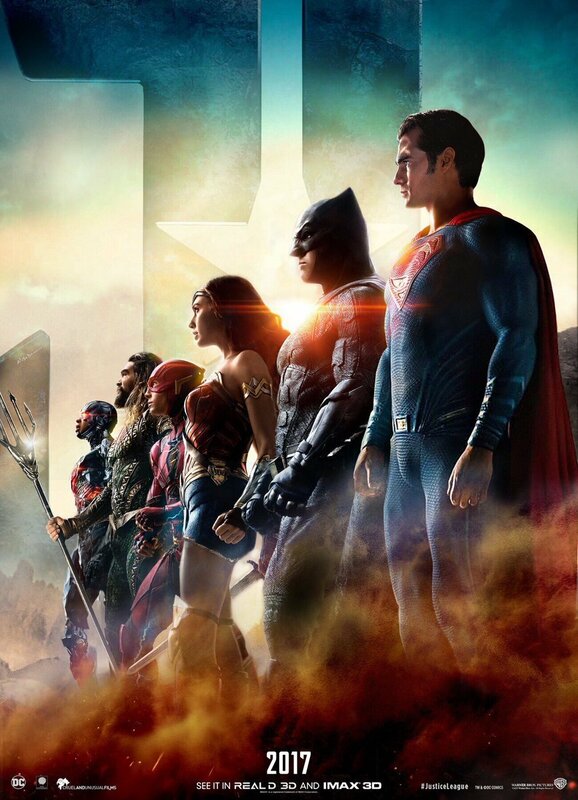 It’s been a busy week for Zack Snyder’s Justice League, as the marketing campaign for the film has finally kicked into gear ahead of tomorrow’s full trailer reveal. 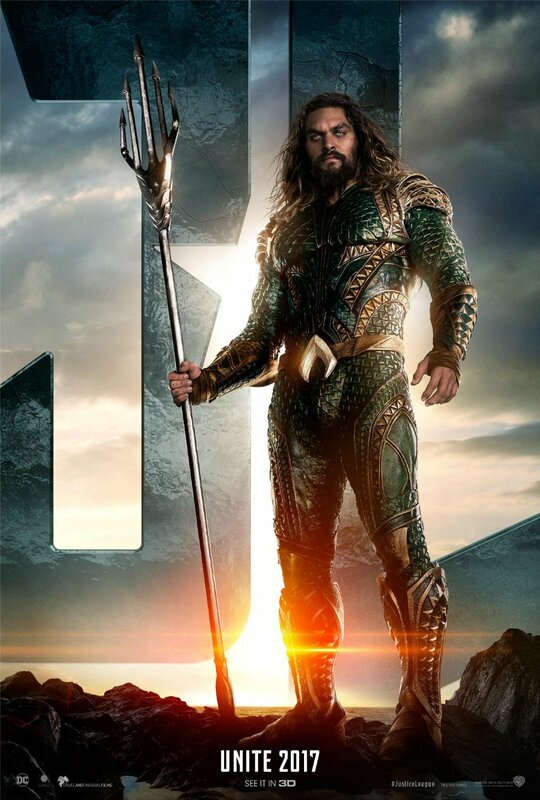 It all began with a brief promo focusing on Aquaman, who also received his very own character poster. 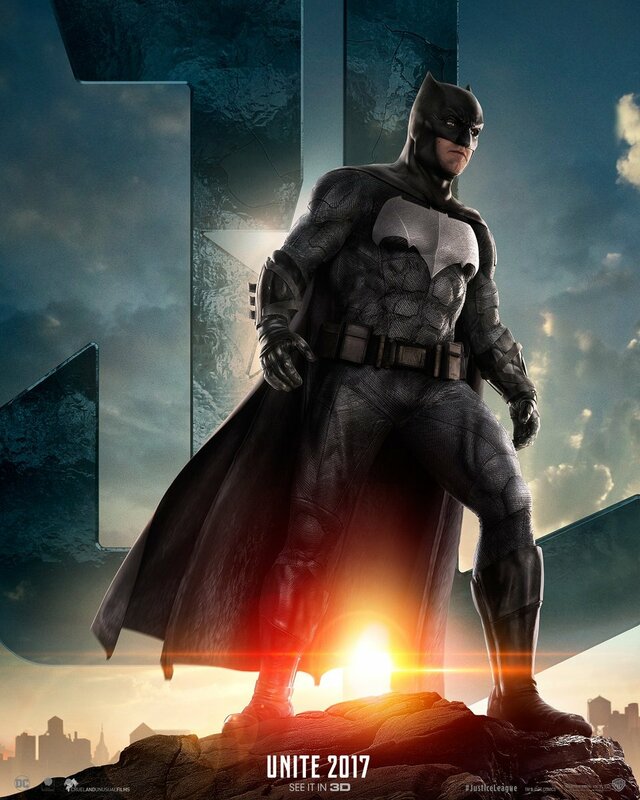 Following on from that, we got the same treatment for both Batman and the Flash. 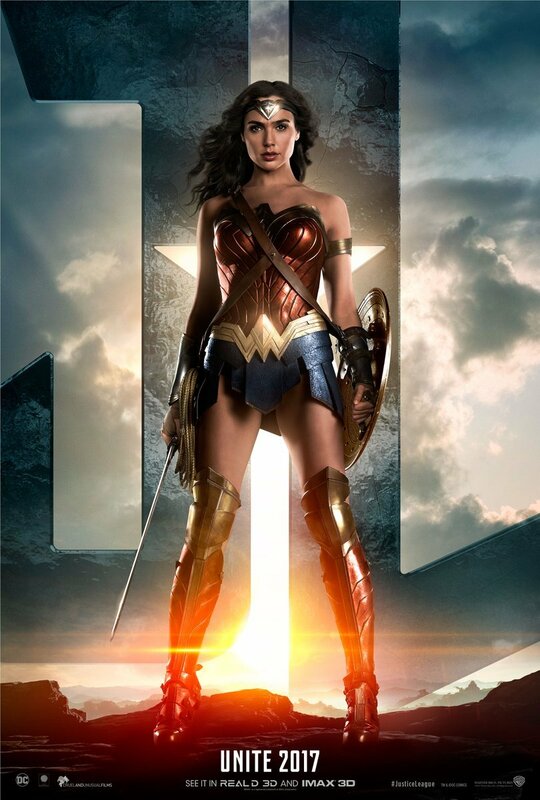 Now, it’s Gal Gadot’s Wonder Woman who gets her chance in the spotlight. Done in the same style as the previous teasers, this one’s also just as short, not giving us a whole lot to feast on. 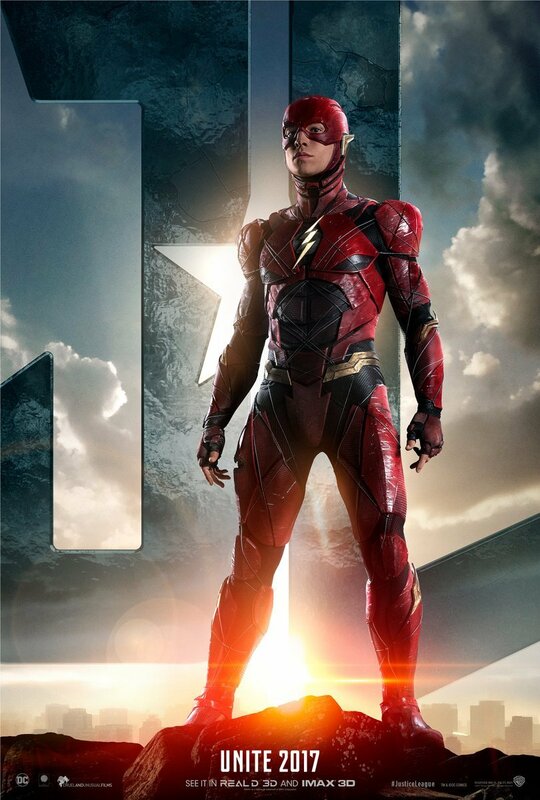 There’s a brief shot of Diana out of costume, along with a few glimpses of the hero all suited up and ready for battle. Finally, before the promo ends, we get to see her using her powers on an unknown enemy as the familiar rock music kicks in and we’re reminded of the trailer debut this Saturday. Of course, there’s also a poster to go along with the footage, and you can check it out in the gallery below. 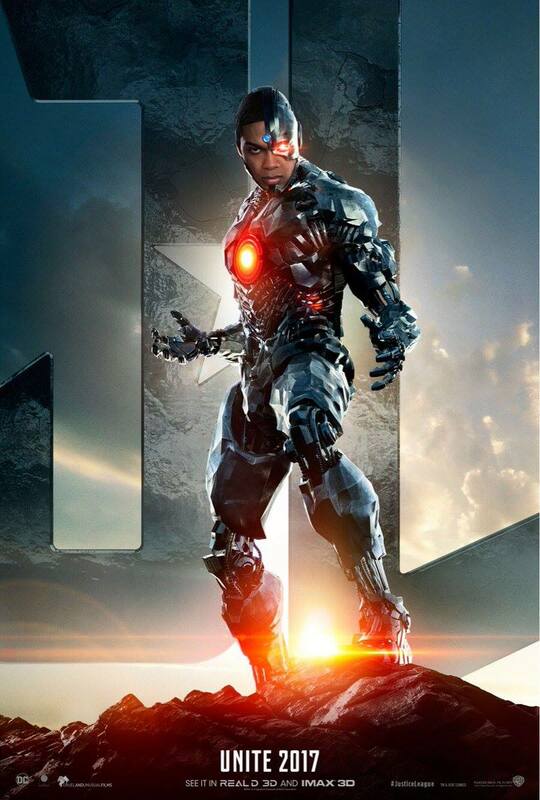 With Wonder Woman, the Flash, Bats and Aquaman all out of the way now, it would seem that all we have left is Cyborg. Thus far, Warner Bros. has mostly kept Superman sidelined in regards to their marketing, so we’d be surprised to see him get his own promo. 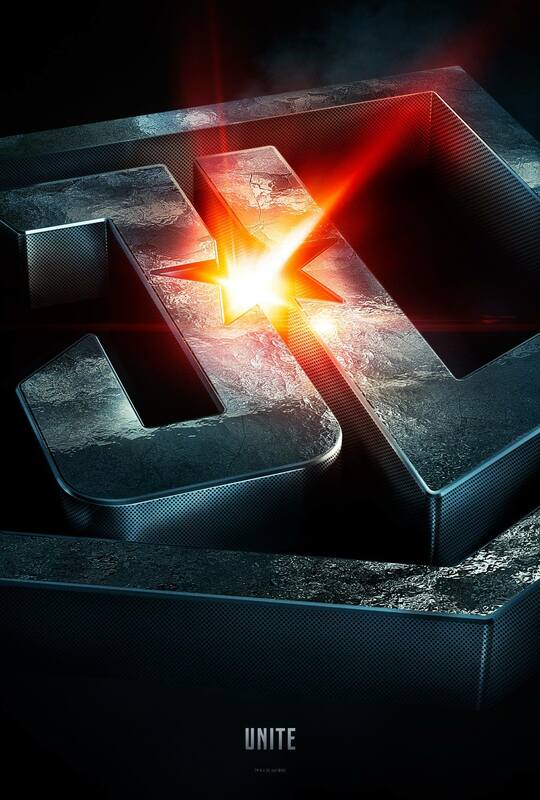 It could happen, but for now, we’re thinking that Ray Fisher’s aforementioned character will be the next and final League member to receive the spotlight before this weekend’s big reveal. 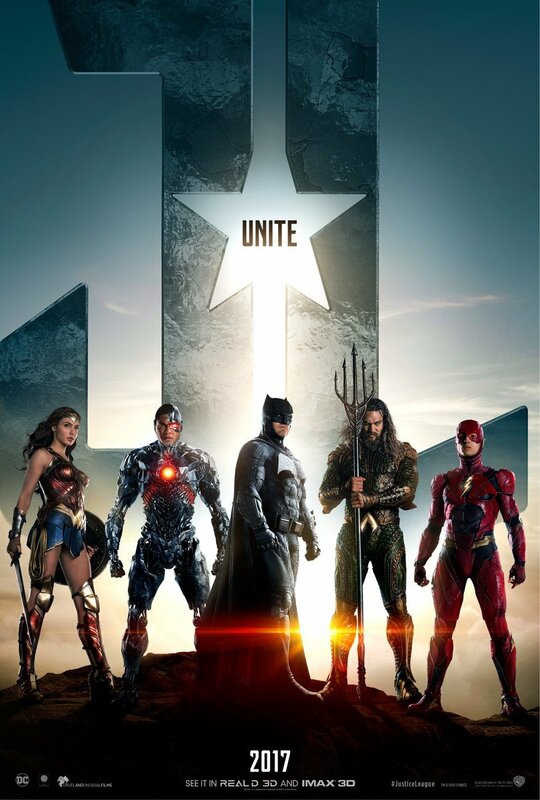 Justice League will be with us on November 17th, with the next full trailer expected to debut at some point tomorrow. No word yet on when it might land, but stay tuned to We Got This Covered as we’ll have it for you as soon as it debuts.